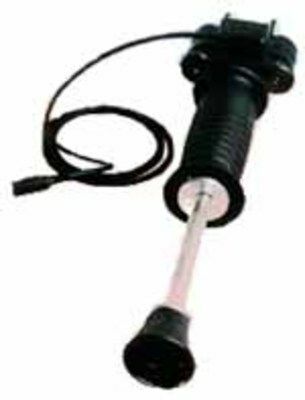 The Hammer Electrode has pin-electrodes with insulated shanks so measurements are taken at the tip only. This allows measurements at different depths in wood and wood structures, such as floors and timber stock. Use with MMS Plus and Surveymaster.